The wines are that compelling. 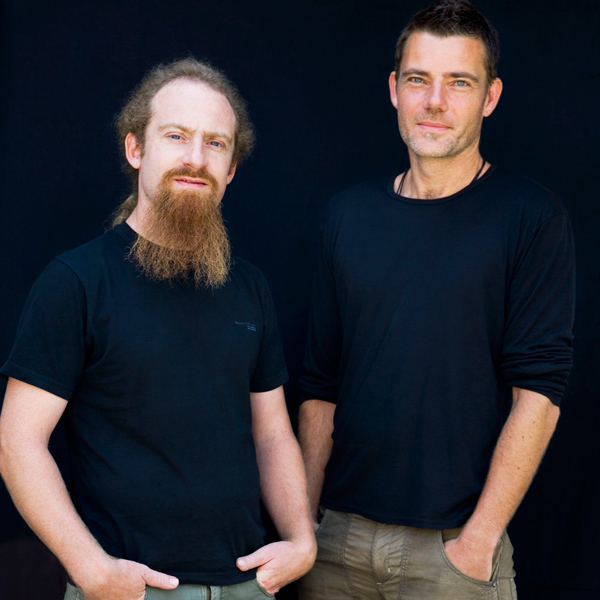 Owners Sven Enderle and Florian Moll work with very old vines. In fact their vines are among the oldest Pinot Noir vines in Baden. They farm all the vineyards organically and biodynamically. Absolutely everything is done by hand in the vineyards (which are quite steep) and in the cellar. They have a direct line on one to five year barrels from Domaine Dujac in Burgundy. The wines are bottled unfined and unfiltered. The Pinot Noirs are masculine, broad-shouldered, powerful in a sneaky sort of way. Yet they are also wildly detailed, bright, energetic, ethereal, satiny. If you appreciate Burgundy these wines are worth checking out. Not because they taste like Burgundy, they don’t, but because they share a similar aesthetic of lightness matched to intensity, filtered through soil.